We are proud to announce our latest addition to our services. We have been granted a 333 Grant Of Exemption by the FAA to fly Drones, and can now offer all our clients Aerial Photography. We offer 360° virtual tour solutions located in Kent County Delaware. Providing all of Delaware and surrounding area High Quality Full Screen Virtual Tours. Automobiles, RVs, Motor Homes, New Home Developments, Commercial Real Estate, For Sale by Owner Real Estate, Health & Fitness Clubs, Malls & Shopping Centers, Medical Offices & Hospitals, Hotels, Resorts, Colleges & Universities, Vacation Rentals, Restaurants and any other business that wants to promote a presence on the Internet. Please click on any thumb nail picture that displays our latest Panoramic Full Screen Virtual Tour. With larger window and higher resolution pictures. Just another way 360 Delaware Orbit Tours is keeping up with technology to bring our clients the best looking Virtual Tour possible. To view sample tours click on thumbnail picture of the tour you would like to view. We offer specific address web sites (www.123MainSt.com) with rider sign. Website is for one year, and is renewable for $40.00 for an additional year. Our newest addition to our services is Aerial Photography. 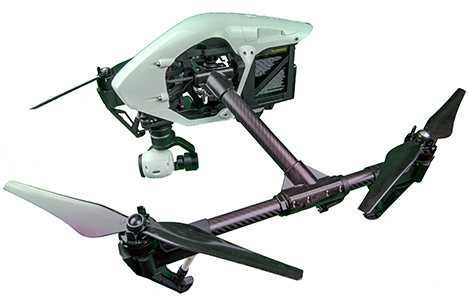 We use the latest technology the DJI Inspire One Drone, capable of producing 720, 1080, and 4K video. 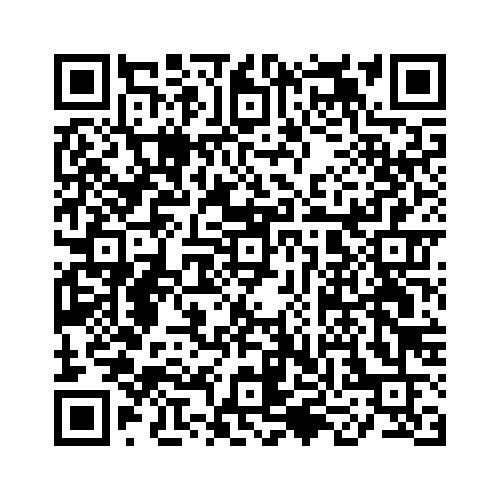 Scan QR Code below to see Aerial tour. Please click on link below to access your Client Panel. Need your Login and password.